As we prepare our hearts for the celebration of Easter, a familiar hymn, Were You There When They Crucified My Lord? strikes a chord in our hearts of incredible awe and gratitude. When we consider what it must have been like to be present when our LORD gave His precious life on behalf of sinful man, it begs us to ponder whether those who come behind us will also wonder if we were there. Were we there when they needed us most? Were we there to inspire them on toward a faith that would go the distance? 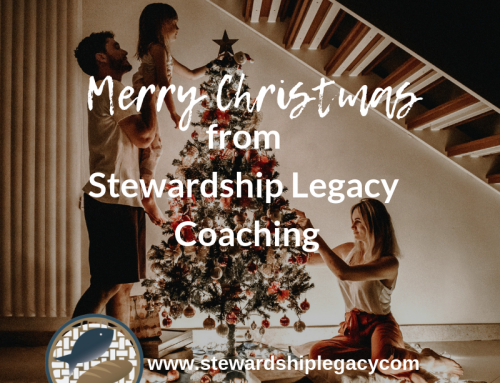 We could not be there on that day when God sacrificially gave His Son as a ransom for our sins, but we can be there for the next generation and for generations to come, even though we might no longer be present. 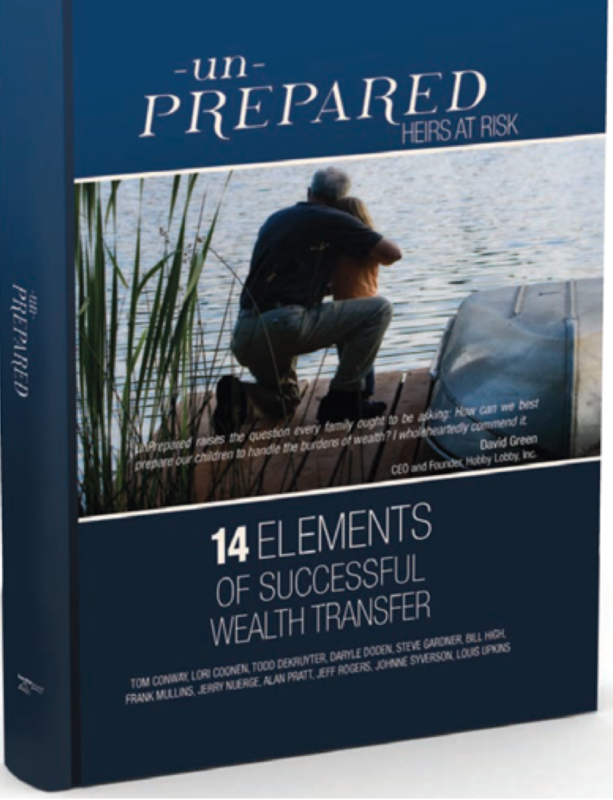 Thoughtfully considering those who come behind us, we prepare not just for wealth and wisdom transfer, but for the most important transfer of all – faith transfer. 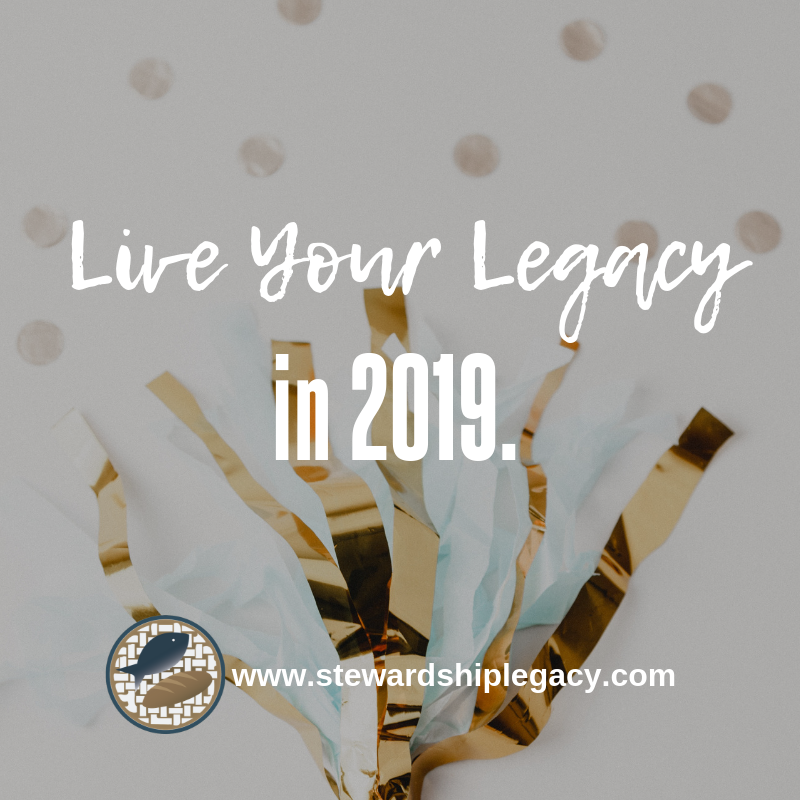 While each of our loved ones must make the decision for themselves for Christ to be LORD over their lives, we can find creative ways of revealing God by how we lived and by traces of our faith intentionally left behind as a treasure pointing them to their greatest need of all. 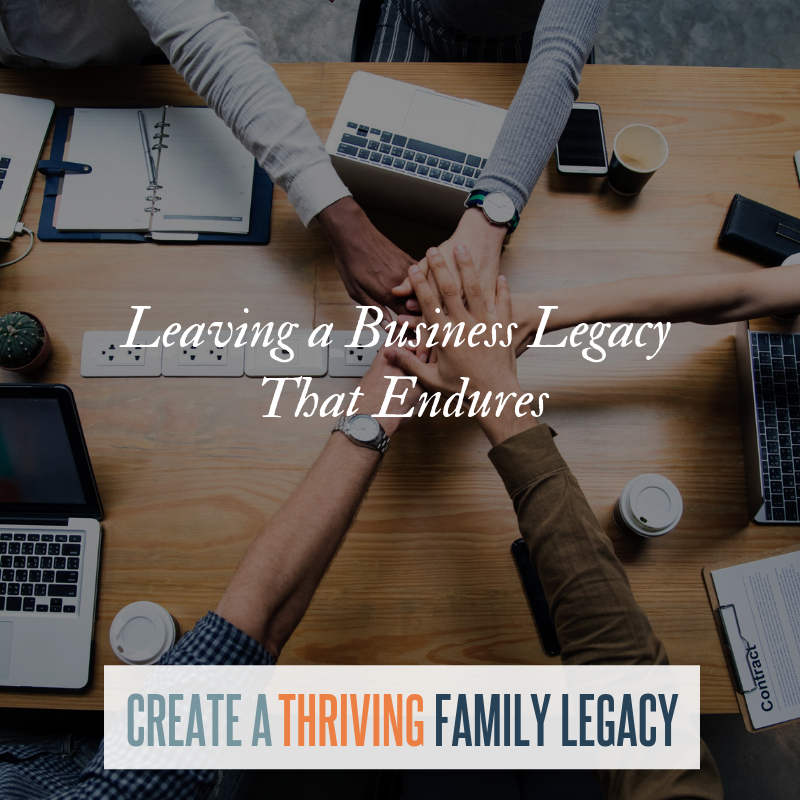 A legacy of faith is not merely preached. It is lived out in every day decisions and walked out with integrity. It is not perfect, but it humbly confesses when it is not. 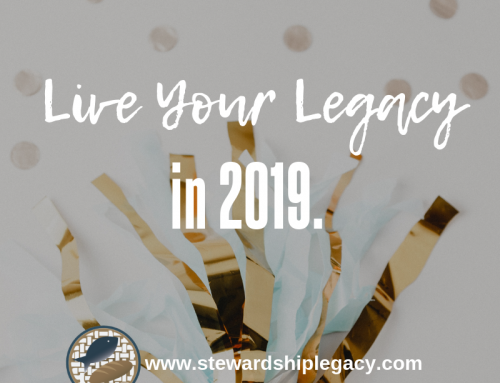 A legacy of faith is transferred when it is not merely doctrine, but when it is full of the character traits of the Spirit, filled with grace and truth, abounding in the love and joy of the LORD. 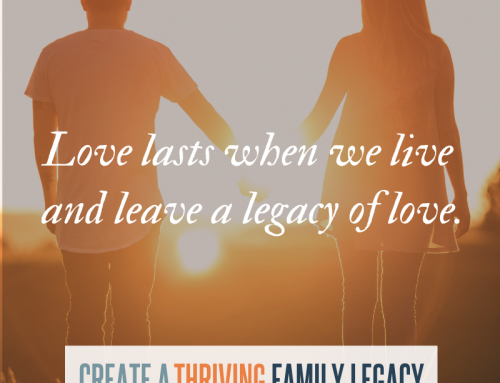 A legacy of faith is shared when we plan to disciple beyond the here and now. 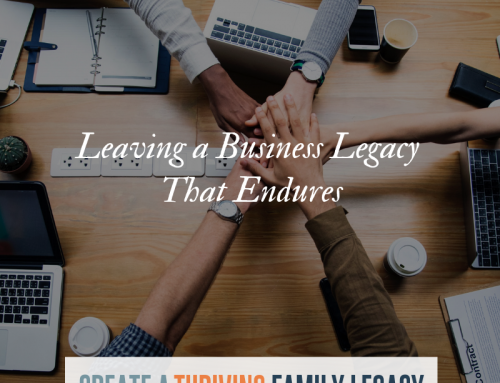 A legacy of faith serves others. 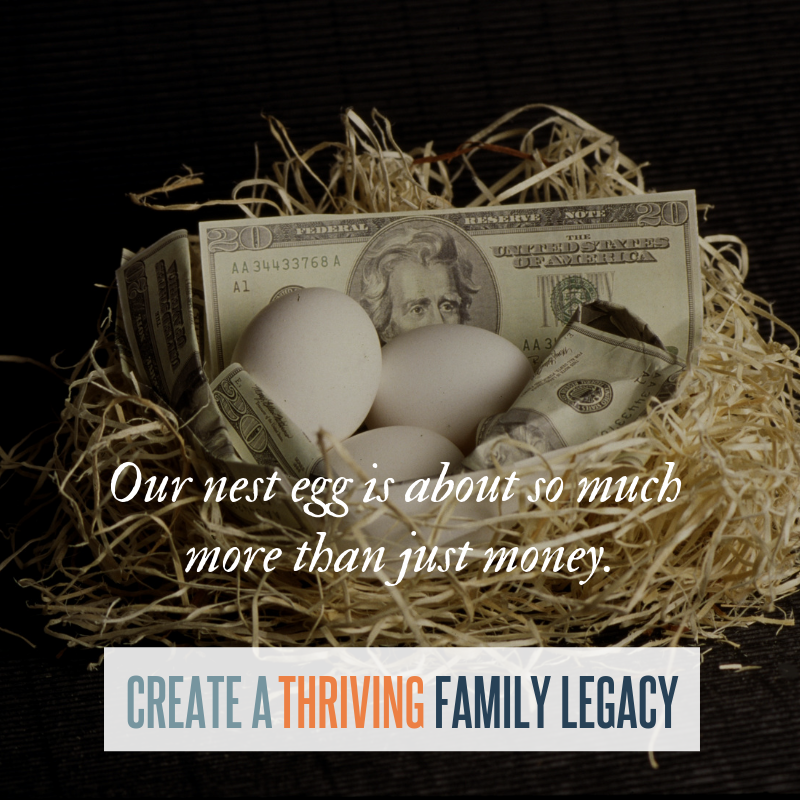 A legacy of faith is caught more than just taught. Buy a Bible for a loved one and read it, taking notes that the LORD speaks to your heart and journaling about that individual. Give the Bible to your loved one when you have finished. 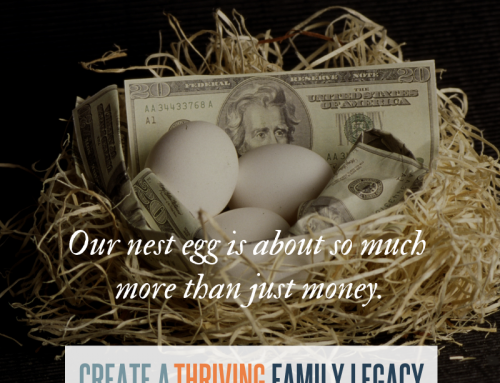 Write a blog or self-publish a devotional of thoughts for your family. Share your story and how you interacted with God. 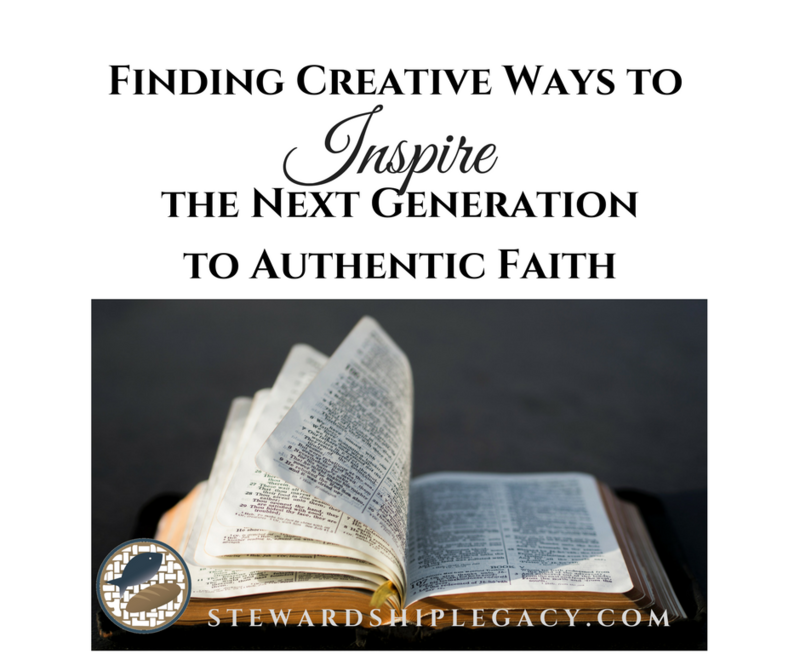 Stories infused with God’s Word impact others in profound ways. Create digitalized photo album books with notes of faith. Journal what God was doing in those moments. Create video or audio recordings, sharing about your relationship with the LORD and how you prayed for the next generation. The same Spirit who dwells in us can dwell in future generations and our prayers last far beyond today. 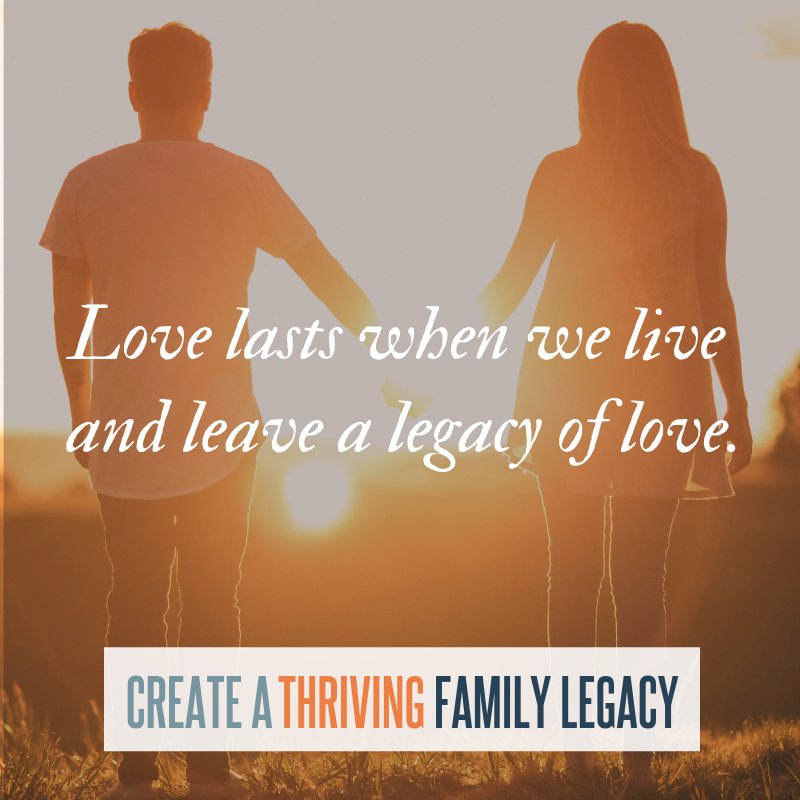 Praying for loved ones will bear fruit and help the faith we were given to continue to grow in them, too. Have some other creative ideas to inspire the next generation? We would love to hear them. Below are some articles to spur us on in the most significant transfer of our lives, including an article about the special relationship Jeff had with his grandmother and how she impacted his life. 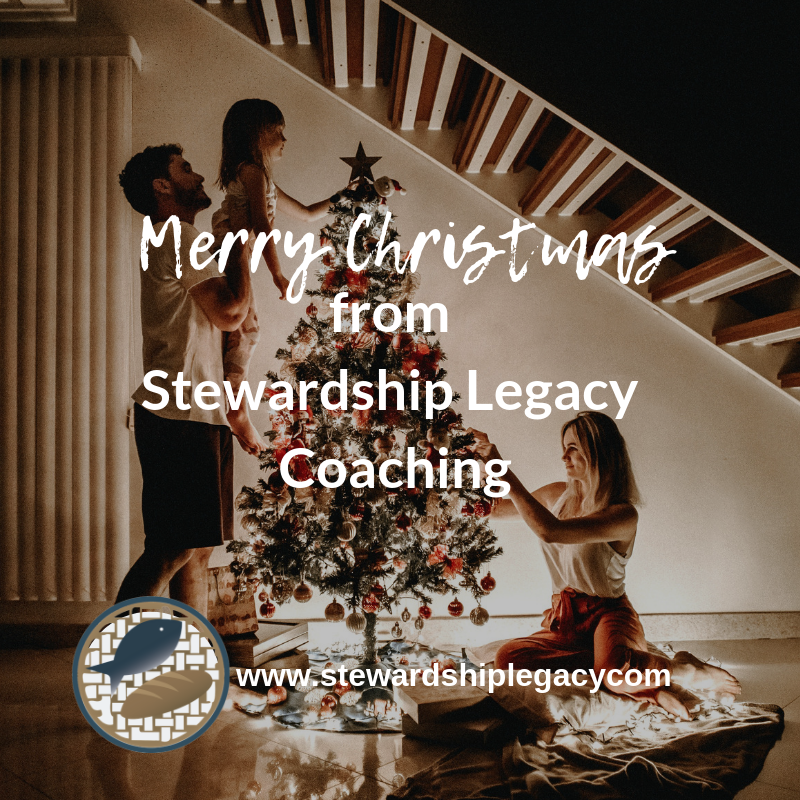 We here at Stewardship Legacy Coaching want to encourage you to be intentional about thoughtfully developing and communicating your legacy. When those who come behind us find us faithful, faith is transferred, affecting their lives and maybe even their eternity. 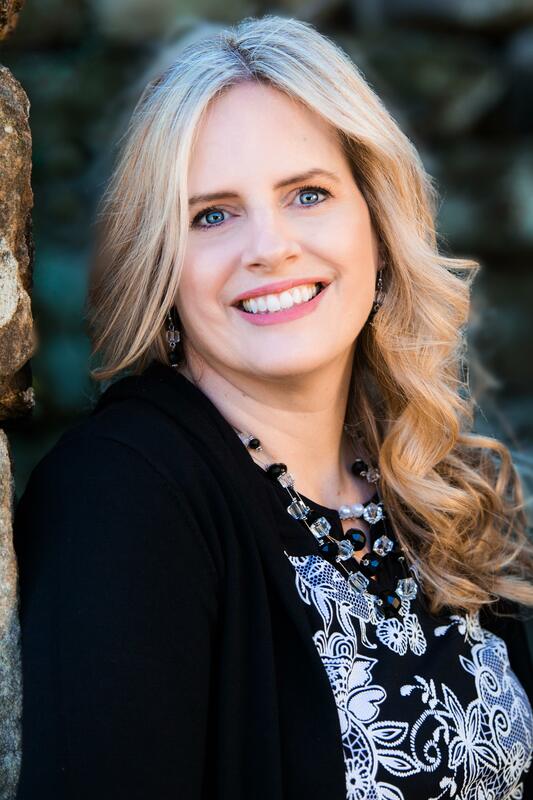 Written by Denise Pass, Executive Assistant to Jeff Rogers, conference speaker, worship leader on staff at her church and author with Abingdon Press. 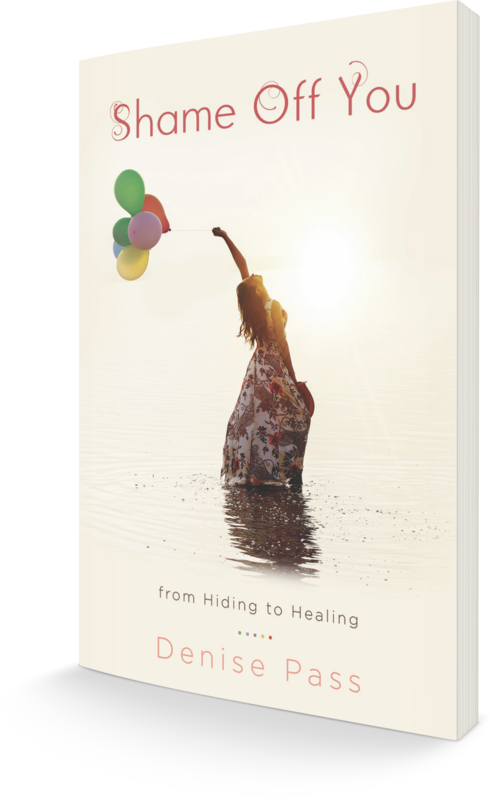 Denise is the author of 31 Days to Hope Reinvented and Shame Off You, and has also written for The Upper Room. Denise is married to the love of her life and a momma to her 5 children, (4 in college), whom she home educated. When we have done all we can do, we leave the rest up to God. We know our preparation becomes greater in His hands.